Every device that connects to the internet has an IP address. You’ve probably heard the term but you might be wondering, what is my IP address? 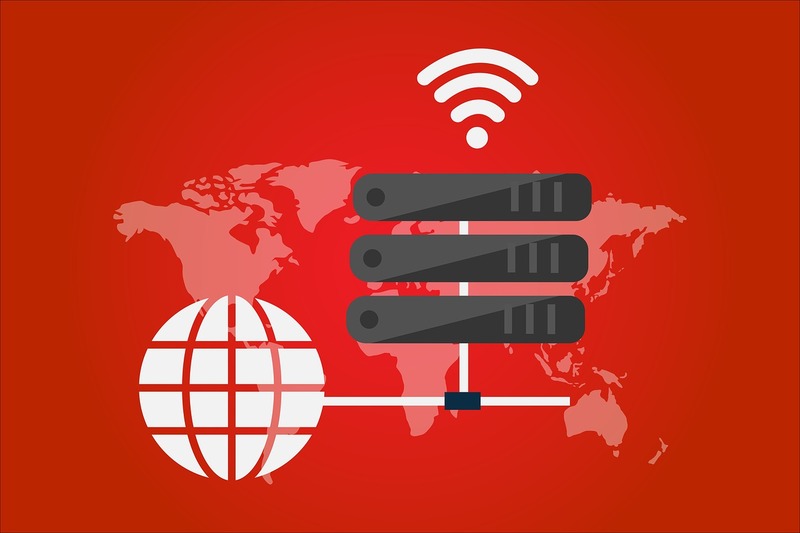 An IP address is a unique number that tells other devices where to send data, in the same way that your home address tells people where to send letters and parcels for you. But why does it matter if other people can see your IP address? It’s important that you protect it because hackers can learn a lot of information about you from that one single piece of information. It tells them who your internet provider is which allow them to find out your location, your name, your physical address, and even your credit card number. That’s enough information for them to do some serious damage, but you can easily hide it by using a VPN. 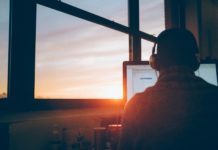 When you’re emailing people within the company, some of those emails will hold sensitive information that you don’t want anybody else to get their hands on. That’s why it’s so important that you protect your email account at all costs. If you’re just using your email account on a computer that isn’t protected, it’s not that difficult for somebody to get into it and then they’re free to read through your inbox and pick up plenty of sensitive information that they can use to damage your business in all manner of ways. Technological advancements have brought about a change in working practices. More and more people are working remotely when they’re outside of the office, which is great, but it does raise a security issue. Even if you’re investing money in security for the office computers, that doesn’t mean data is safe when people are accessing it on their own personal devices. That’s why it’s essential that you make sure that everybody has a VPN installed on any devices that they’re going to use for work outside of the office, especially if they’re using public wifi networks. Installing a VPN doesn’t cost that much at all but it’ll offer you so much protection and ensure that you don’t fall prey to hackers that could seriously damage your business.